Donald Sterling was banned for life (about 2 years) from the NBA today as the new Commish Adam Silver laid the smackdown on the racist old man. He was also fined $2.5 million dollars which is the maximum fine the NBA can impose on anyone. In case anyone cares, the total amount Mark Cuban has been fined since him coming into the league is about $1,940,000. 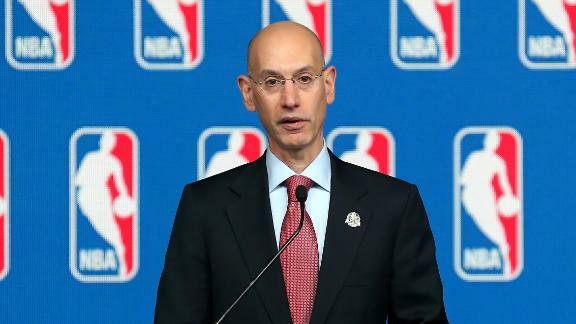 The NBA will hope to move forward in relinquishing ownership from Sterling via an NBA vote. The NBA requires a ¾ vote in order to oust Sterling. As of now, Sterling is still the owner of the Clippers, so it remains to be seen what protests and whatnot will occur while he still assumes ownership of the team.